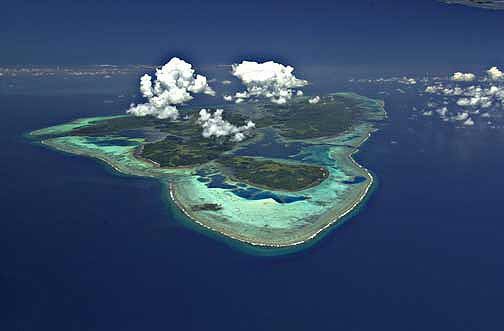 Beijing has announced that work on its man-made islands in the South China Sea is almost finished, heightening tensions with neighbouring countries and posing a serious threat to the environment. 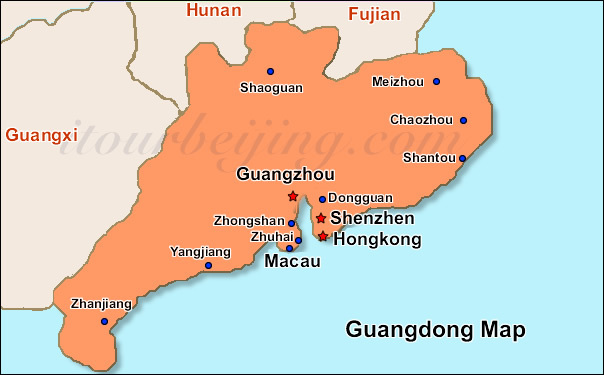 Authorities in Fujian Province have this week identified twenty uninhabited islands which will be made available to global tourism investors on a leasehold basis. 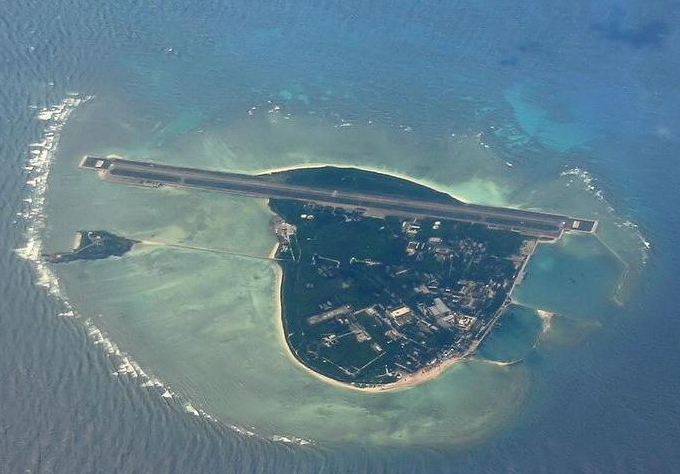 Authorities in Guangdong Province have this week announced plans to trial the use of two private islands along the South China Sea coast. 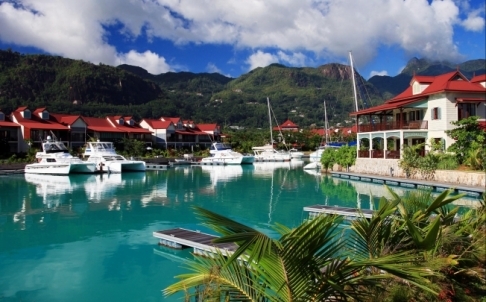 A prominent Seychelles developer turns to private islands to entice property investors from Hong Kong and China to the famous Indian Ocean archipelago. 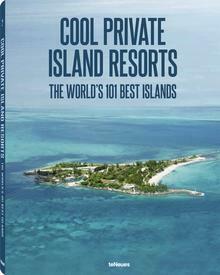 South Pacific: Is the Tiny Island of Yap Ready for a Huge Casino Resort? A Chinese developer has an ambitious vision for the small and remote Yap, but many residents are wary about welcoming thousands of international tourists. The miniscule island state of Yap, part of the Federated States of Micronesia, is not the first place that comes to …Read More: South Pacific: Is the Tiny Island of Yap Ready for a Huge Casino Resort? 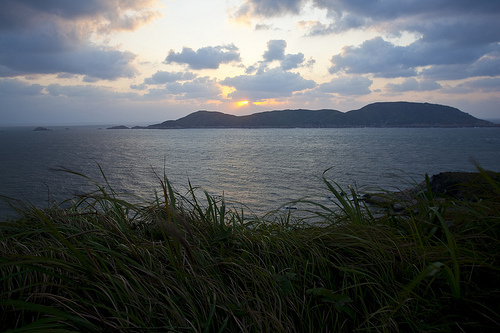 The province of Zhejiang is blessed with hundreds of beautiful islands, and officials are encouraging public debate about how to develop them.